French satellite company Eutelsat Communications has acquired NOORSAT, one of the leading satellite service providers in the Middle East, from Bahrain's Orbit Holding Group. Established in 2004, NOORSAT is the distributor of Eutelsat capacity in the Middle East, serving blue-chip customers and providing services for over 300 TV channels almost exclusively from Eutelsat's Middle East and North Africa neighborhoods at 7/8° West and 25.5° East. The acquisition of NOORSAT fits with Eutelsat's broader strategy of streamlining distribution within selected core video neighborhoods where it can create value. It will allow Eutelsat to strengthen the long term commercial development of its market-leading video positions in the Arabic world and increase its direct access to end-customers, facilitating stimulation of High Definition TV take-up and the up-selling of incremental video services. Michel Azibert, Eutelsat Chief Commercial and Development Officer, said: "NOORSAT's capabilities and market knowledge will further consolidate our longstanding position in the dynamic Middle East video market. By integrating NOORSAT's service platform and teams we are underlining our commitment to serving customers in one of the key markets within in our global footprint." 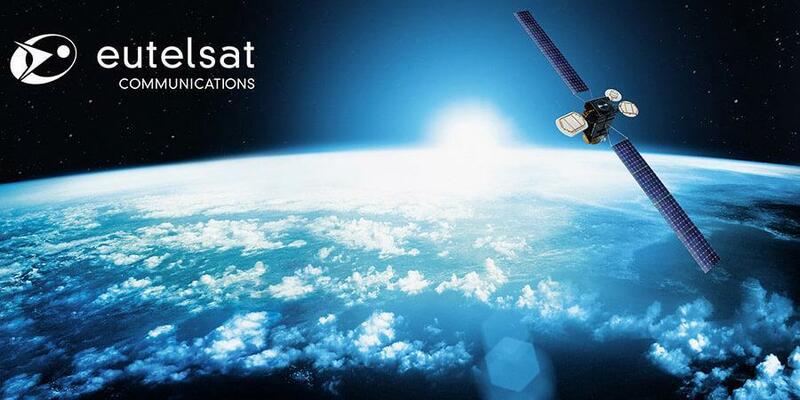 Eutelsat has acquired 100 percent of NOORSAT for a consideration of US$75 million, debt free and cash free. The acquisition will add upwards of US$15 million to Eutelsat's consolidated revenues on an annualized basis after the elimination of the capacity leased by Eutelsat from NOORSAT. Its slightly dilutive impact on Eutelsat's EBITDA margin will be absorbed within the current margin objectives.